"Well-placed overlooking the canal and within walking distance of central Loughborough. " Our Loughborough Central hotel is the ideal base for exploring this thriving and diverse university town known for its buzzing markets, for the Charnwood Museum and for the fascinating Loughborough Carillon. Enjoy a five course meal as you admire Charnwood's rolling countryside on the Great Central Railway steam train, have a refreshing walk in Beacon Hill Country Park or take a fuzzy alpaca for a walk at Charnwood Forest Alpacas. From J23 of the M1 take the A512 to Loughborough. Follow the road for the next 3.2 miles. At the junction with the A6, turn right onto 'The Rushes' and then immediate left onto Bridge Street. The hotel is on the left hand side. 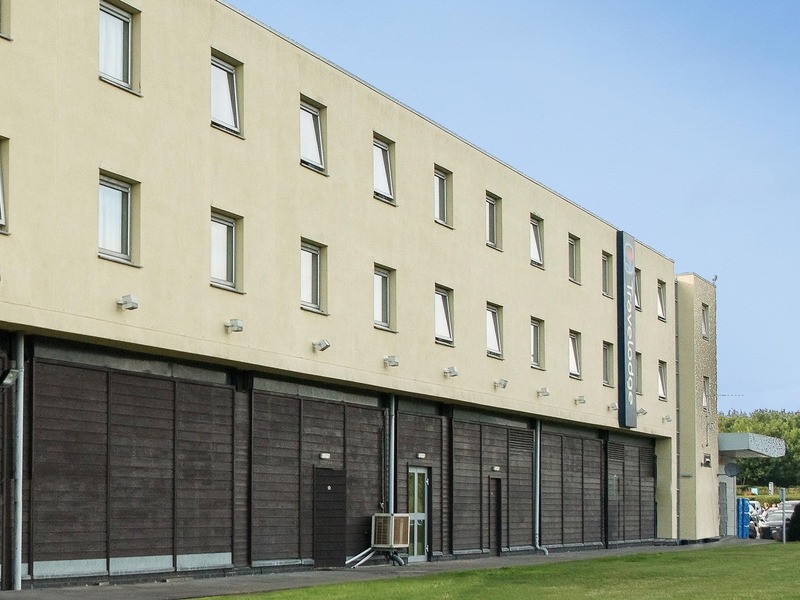 Chargeable parking is available nearby at the NCP The Rushes Centre Car Park, The Rushes, LE11 5BG. 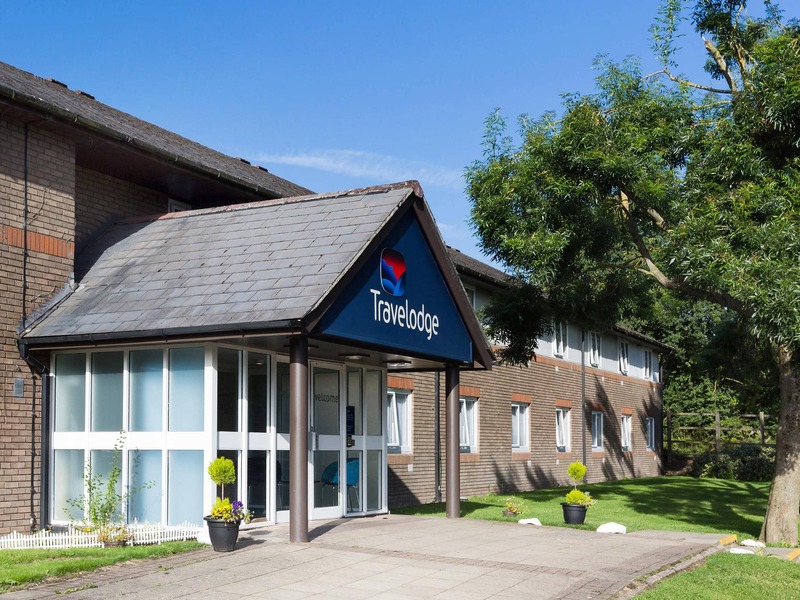 Parking charges are £12.00 for 24 hours, discounted for Travelodge guests to £8 per 24 hours as long as the parking ticket is validated at Reception before departure. Please note that this car park is locked between midnight and 6am. Height restriction applies: 2.1m.